A place to enjoy all the things that are great about a real pub – the conversation, the food, the drink and above all the atmosphere. 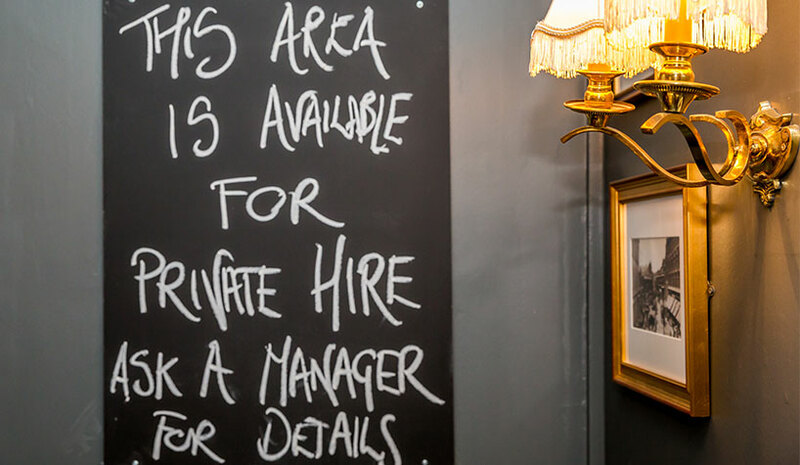 It’s your City of London local with a modern feel, with its grand chandeliers and comfortable furnishings helping us create a very warm welcome within the ‘hustle and bustle’ of the capital. Working lunch? Book a table with us and pre-order your meal and drinks if you're in a hurry. Perfect for Christmas or Birthdays, you can now purchase a gift card to be used at The Phoenix. Buy a round for a later date or pay for your party tab by purchasing a gift card now. 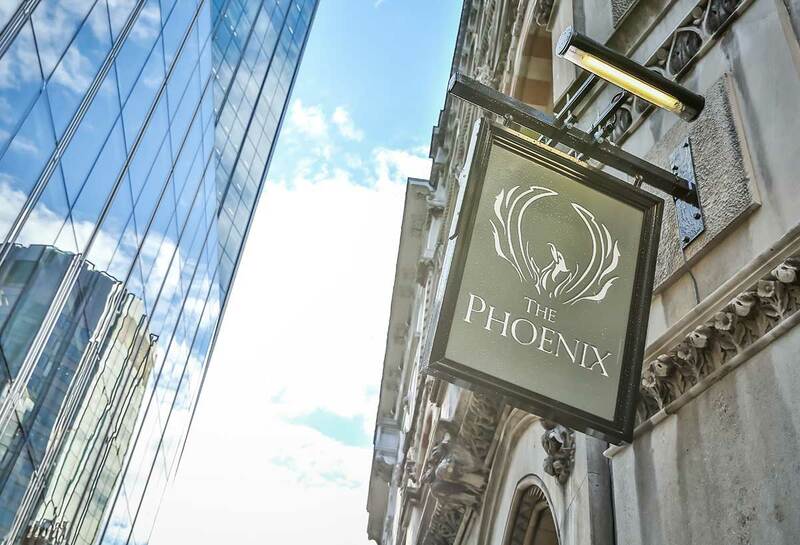 Whether you want dinner for two, a seasonal catch up with friends or a full-blown party we always look forward to accommodating you at The Phoenix. Using the Secret DJ app you can add your favourite tracks to our digital jukebox live, in the pub. Come down and get involved!